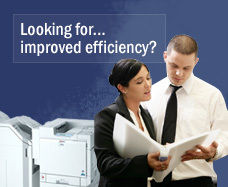 Business Equipment Finance : RPM Rental & Leasing, Australia. Since establishing in 1992, RPM Rental & Leasing has been involved in many industries and has gained experience across a wide range of equipment types. Regardless of the industry, our staff are more than equipped to give you options to best suit the equipment you are considering purchasing for your business.